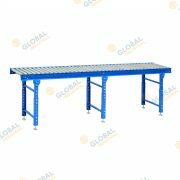 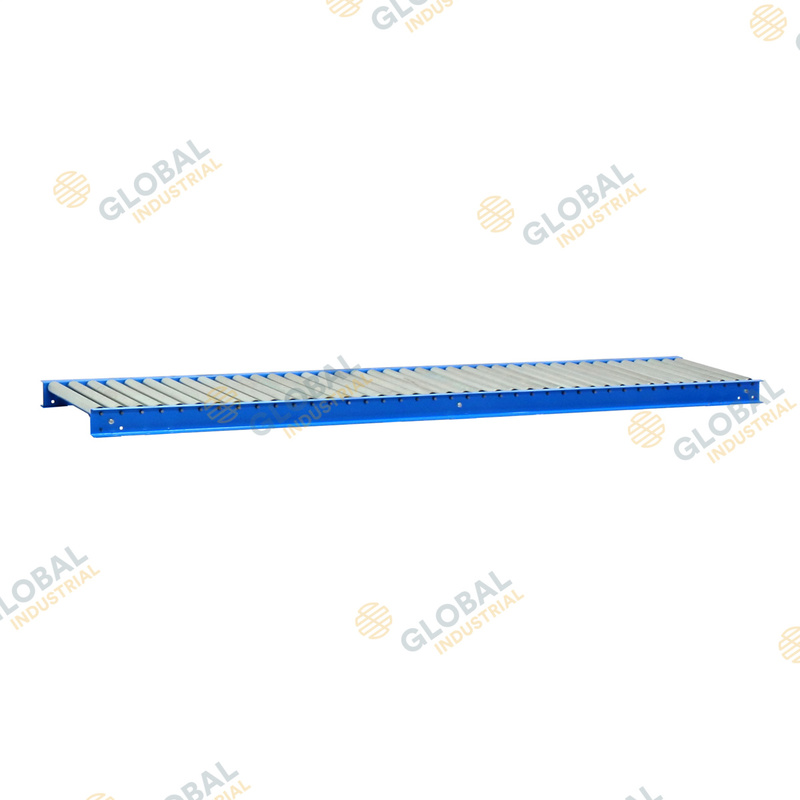 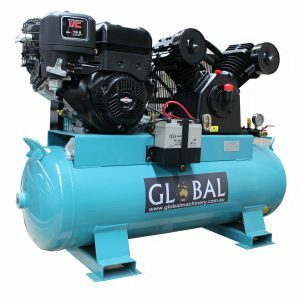 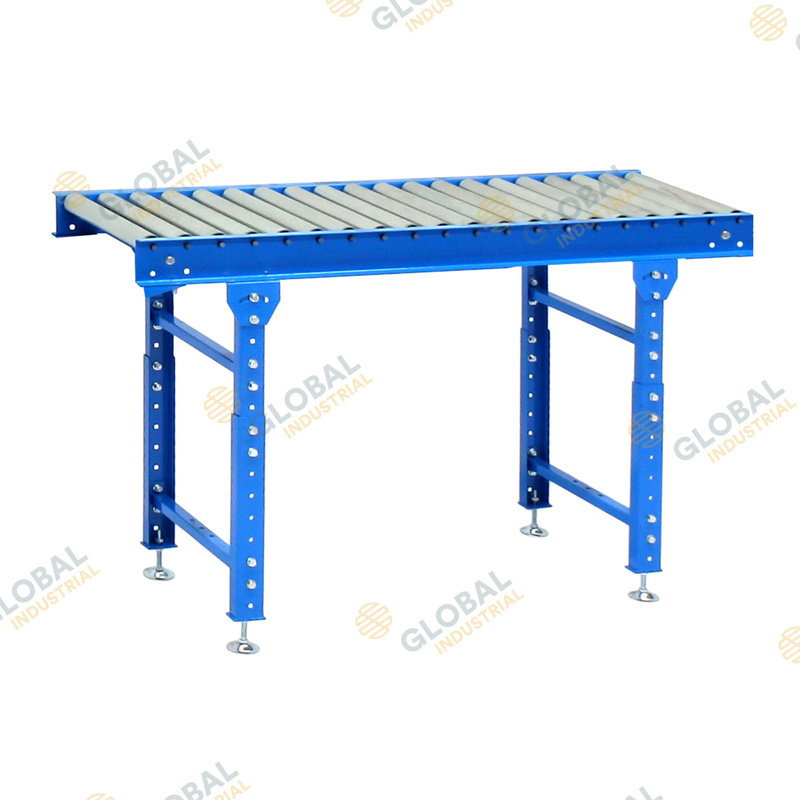 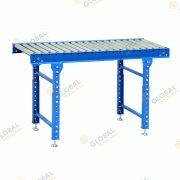 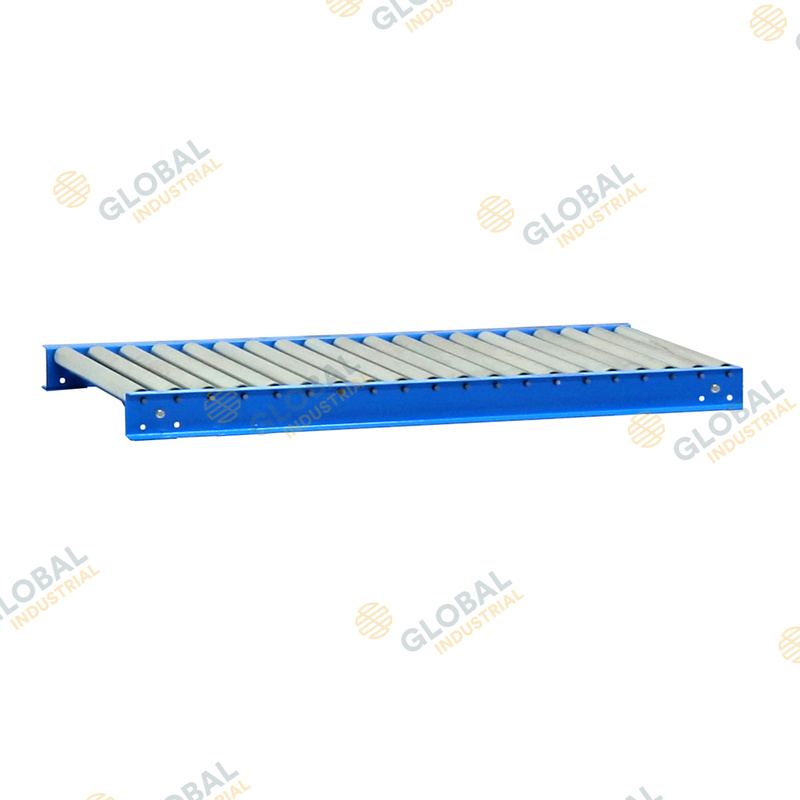 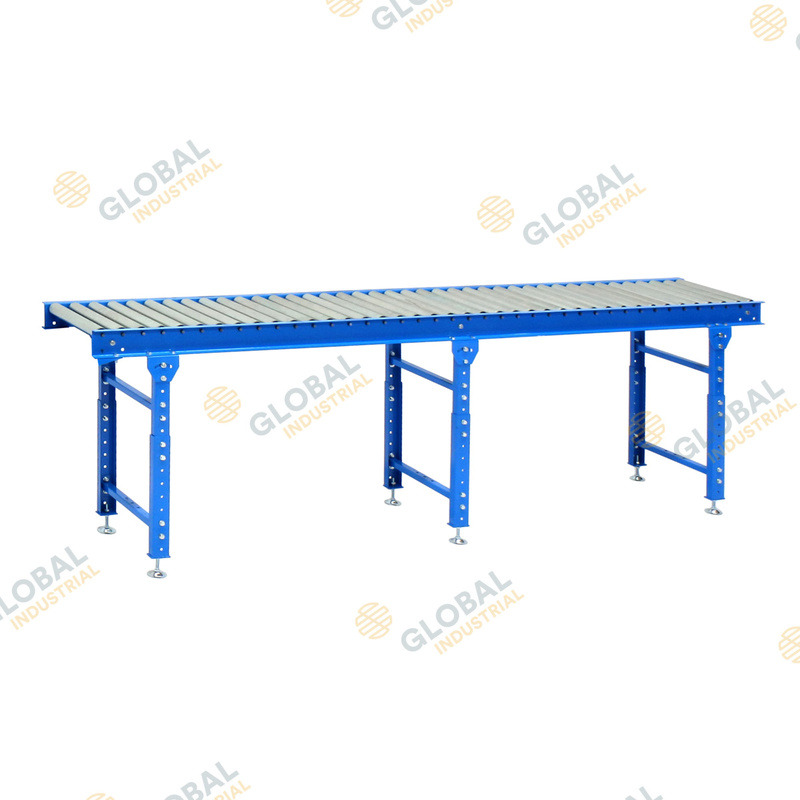 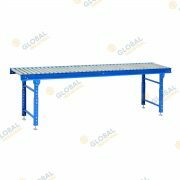 The Global gravity rollers are an economical way to easily move goods from one point to another point of a work operational and packing, and manufacturing lines. 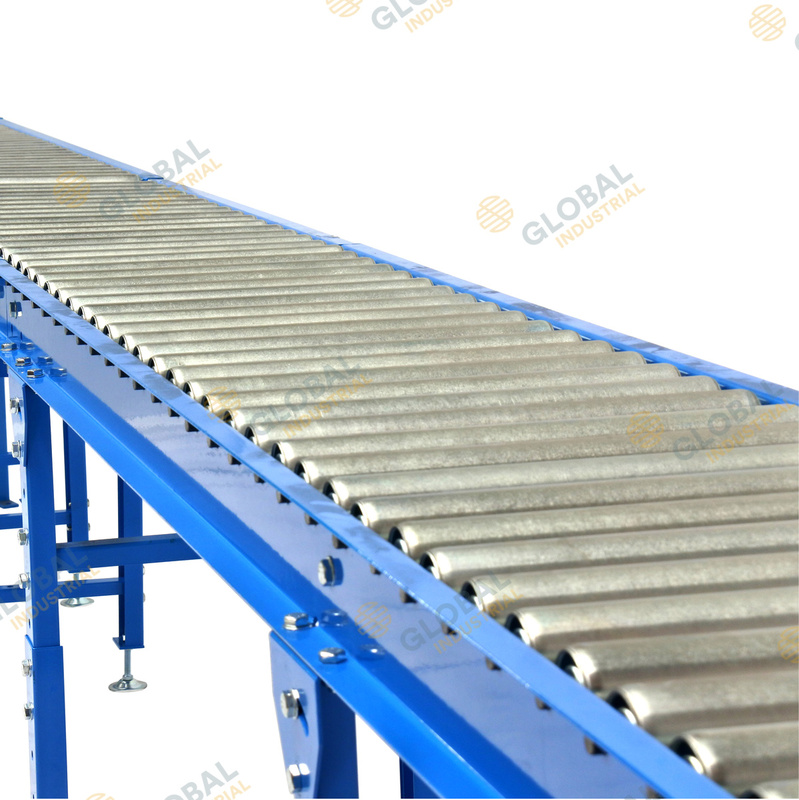 Sections are easily added or removed from/to a conveyor system to accomodate the needs of a particular workplace and individual rollers are easily replaced if damage were to occur or if you wanted to change the pitch of the roller system itself. 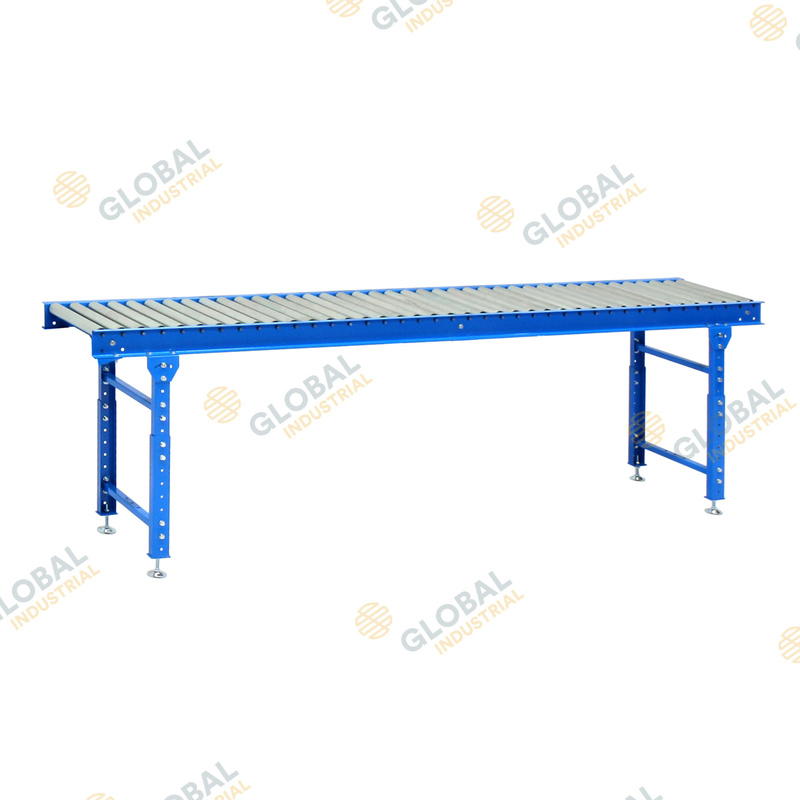 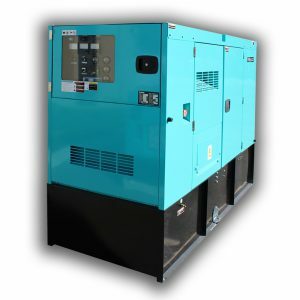 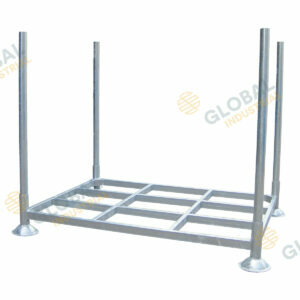 Available in 400mmD rollers and 600mmD rollers, the rollers are very smooth and reliable. 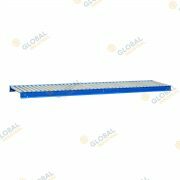 The beds are adjustable in height and are able to be angled to create a slop or decline/incline which make them a superior choice to accommodating most workflow needs.